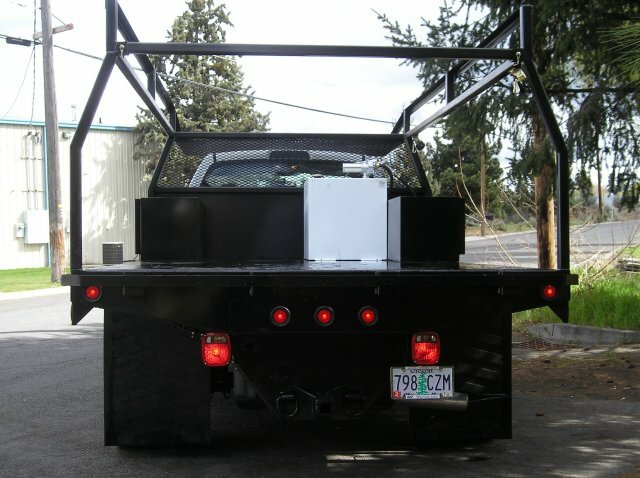 Advanced Northwest Welding, LLC can install or repair all makes and models of trailer hitches in Central Oregon. Whether it be ATV or RV trailer hitches, tractor trailer hitches, gooseneck trailer hitches, travel trailer hitches, fifth wheel trailer hitches, or horse trailer hitches - we can sell, build, install, and repair the hitch. We are the only company in Bend, Oregon that carries the incredible TrailerSaver™ Air Ride Fifth Wheel Hitch and the Horse Saver™ Gooseneck Air Couplers. In addition, we are an authorized distributor for Draw-Tite® trailer hitches and Reese trailer hitches for Central Oregon, including Bend, Redmond, LaPine, Prineville. And don't forget braking your trailer safely. Be sure to install a TruControl™ Trailer Brake Controller on your vehicle. Can't find what you want on a store shelf? We also build, install, and repair custom trailer hitches, weight distributing trailer hitches, and heavy equipment trailer hitches. Your place or ours. We have a large 5,000 square foot shop in Bend, Oregon, and can build a custom trailer hitches to fit your specific vehicle and trailer. As always, we service what we sell. If you are looking for heavy duty truck trailer hitches, look no further than Advanced Northwest Welding, LLC. If your truck is a one ton service body truck or larger, we can help you install the right truck trailer hitch for your truck. A gooseneck trailer hitch is designed for use in a pickup truck similar to a fifth wheel hitch. The difference is that the gooseneck uses a ball and coupler verse a kingpin and pin receiver. Horse trailers typically use this type of hitch. Gooseneck hitches are offered in a few types of configurations, and they are designed to be mounted above or below the truck's pickup bed. 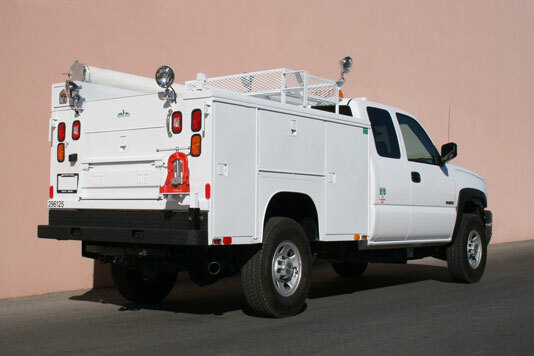 Either design (either above or below the truck bed) allows for minimal obstruction when the ball is not in the towing position. Contact Advanced Northwest Welding, LLC for installing or repairing a gooseneck trail hitch on your truck. Need a non-standard or custom installation? Do you want to transport your horses with less risk of injury to their legs? Do you want to pull your large RV with out the constant jerkiness of a gooseneck trailer hitch? 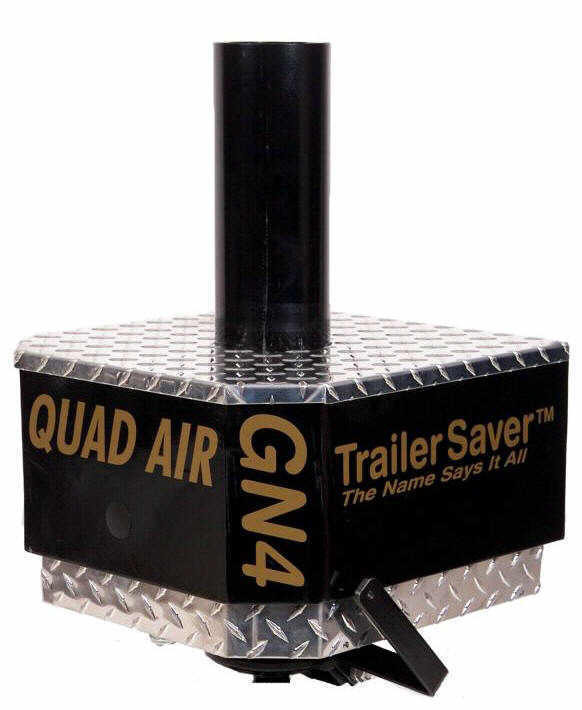 Do yourself a favor, get the Horse Saver Gooseneck Air Coupler. Contact us today for custom gooseneck or horse trailer hitches designed for your needs. 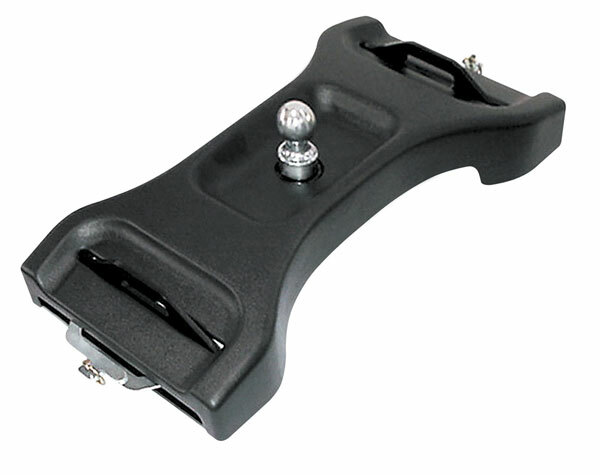 A fifth wheel hitch is a specially designed hitch with a king pin receiver that mounts over or forward of the rear axle of the vehicle. 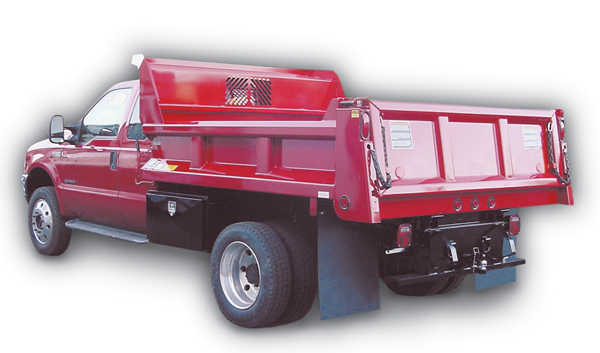 The vehicles are usually, but not limited to, pickup trucks, flat bed trucks, and other heavy duty vehicles. Fifth wheel trailer hitches are often used with large RV travel trailers. Advanced Northwest Welding, LLC can install or repair fifth wheel trailer hitches in Central Oregon including Bend, Redmond, LaPine, Prineville, and Sisters. Just give us a call today. The fifth wheel hitch connects with the king pin on the fifth wheel trailer. Although fifth wheel hitches are easy to operate and require little maintenance, there is quite a lot of chucking and bouncing caused by road forces. Sometimes the constant bouncing can almost be unbearable. The answer? Cushion your ride with a TrailerSaver™ air ride suspension hitch. 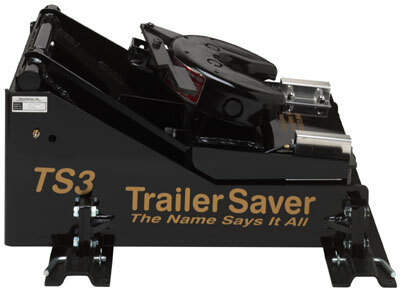 Click here to learn more about the TrailerSaver™. Contact Advanced Northwest Welding, LLC to order. Advanced Northwest Welding is an authorized distributor for Draw-Tite® products in Central Oregon. We can sell, install, and repair all types of Draw-Tite® hitches. Whether you have a minivan, a small truck, a large diesel truck, we have the right hitch for you. Contact Advanced Northwest Welding, LLC today to install a Draw Tite trailer hitch on your vehicle. CURT Manufacturing focuses on being first-to-market with their new custom fit trailer hitch designs. CURT's high-quality powder coat finish is applied after sending welded hitches through multiple stages, including a shot blast, wash and preparation system creating a smooth, clean surface. Each Curt trailer hitch is also dipped in liquid A-coat before it receives the powder coat finish. The two coatings cure together in the finishing oven providing the most rust and chip resistant hitch available. Curt Trailer Hitches are backed up with a limited lifetime warranty and a one year finish warranty. Call today for a custom fit and quote. Advanced Northwest Welding, LLC has repaired and replaced many horse trailer hitches in Central Oregon. We are experienced with repairing all parts of a horse trailer including the hitch. We understand the horse owner. Give us a call. Is your horse trailer or hitch need repair or strengthening? 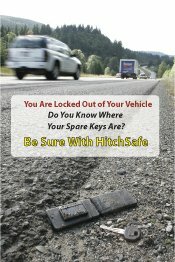 Or does your hitch need to be replaced? Walk your horses as we repair your trailer so you get back on the road again. Give us a call today. We service all makes and models of horse trailer hitches. Smart horse owners know how to take care of their horses even while towing a horse trailer. 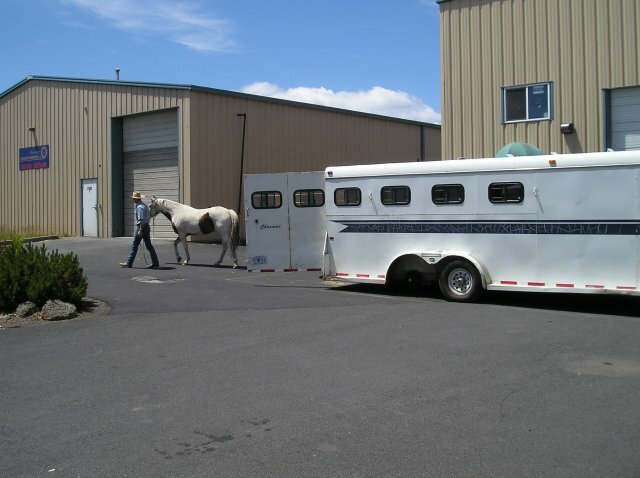 Reduce your horse's stress while in transport minimizing road shock to your gooseneck trailer and to your horses. The Horse Saver Gooseneck Air Coupler has been designed with the goal of minimizing road shock and concussion during transport. Four air bags adsorb and minimize the forces that are transferred through the bed of your truck, into the gooseneck of the trailer, and directly to your horse's legs. Advanced Northwest Welding, LLC is the only place in Bend, Oregon to get this incredible product. Reduce the stress to your horse and get the Horse Saver. Give us a call today and order your own Horse Saver. When your truck rides too rough you cannot just remove air from the air springs on your truck thinking it will give you a softer ride. The proper way to solve the hard ride your trailer is getting is to install an air suspension system between your truck bed and your fifth wheel trailer. An air suspension hitch will prevent damage to your fifth wheel RV trailer and give you a more comfortable ride. 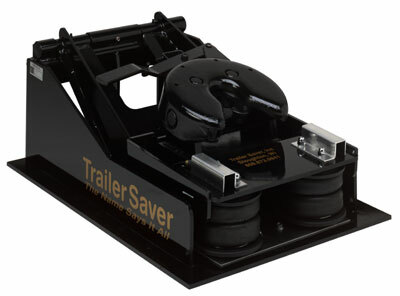 See how a TrailerSaver™ air ride fifth wheel hitch can make a difference in your trip. Give us a call today. We are the only company located in Bend, Oregon, authorized to sell, install, and service the TrailerSaver™ fifth wheel hitch. Can't find what you need on the store shelf? Do you have a special trailer or vehicle that nothing seems to fit? Advanced Northwest Welding, LLC specializes in custom trailer hitches and welding work in Central Oregon. Give us a call or stop by our store and warehouse here in Bend, Oregon. We can design, build, and install custom trailer hitches to your specific application. Contact us today for your free custom quote. Too much weight on the rear end of your vehicle? Does your trailer not tow right? Are you pulling a heavy load? Do you have a big truck but the wieght from the trailer just isn't distrubuted to your truck properly, causing your truck's back end to ride low? A weight distributing trailer hitch may help by transferring some of the trailer tongue weight to the other axes of your vehicle. 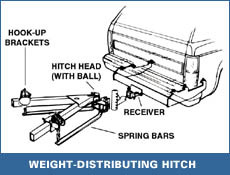 Call us today and find out if a weight distributing trailer hitch is the right solution for you. Got a really big truck? I mean really big? Be careful what you use as a heavy equipment trailer hitch. There are hitches, then there are the big boys - not just heavy duty, but heavy equipment trailer hitches. If you have a heavy equipment vehicle such as an end dump truck, you want to pull a heavy equipment trailer safely and securely. Let Advanced Northwest Welding, LLC help you pull your load by installing a hitch or repairing your existing hitch. Give us a call today. There are many brands of trailer brake controllers on the market. But TruControl trailer brake controllers are different. Why are Current Compensation Brake Controllers a requirement for electric trailer brakes? As you use your magnetic electric brakes they fade due to the heat. During normal stopping your brakes exceed 300˚ Fahrenheit. That is pretty hot! This fading, or change in resistance of the magnet, is due to frequency and heat. With the right technology, a brake controller can measure this brake fade. And if you can measure it, you can compensate for it. This is what is called Current Compensation. You get the same braking of your trailer independent of frequency of use or heat. You do not have to adjust the gain or power level while you’re traveling. Amazing! Proportional braking means that you send the same level of power to the trailer brakes that you send to the tow vehicle brakes at precisely the same time. This works great until the trailer brake magnets get hot and start to fade. Proportional with Current Compensation is the answer you need for the same stop every time. The TruControl™ series of Brake Controllers carried by Advanced Northwest Welding, LLC use Current Compensation with their patent pending software to automatically adjust your power (gain) while maintaining a smooth but powerful stop. Be safe. Drive safe. Brake safe. 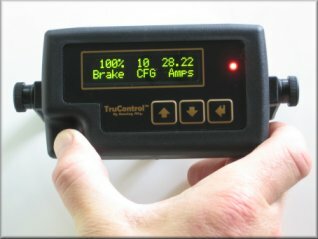 Contact us today to get a TruControl Trailer Brake Controller installed on your vehicle today.